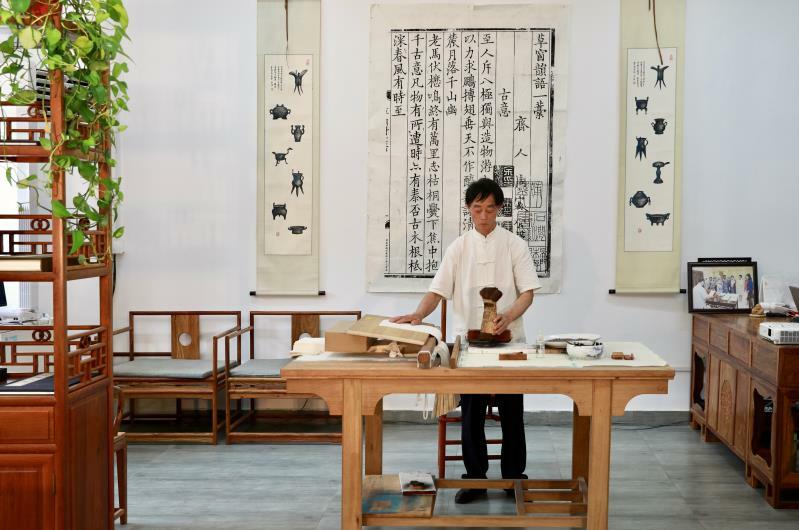 Mr Jiangmin Li, a third-generation print maker who has been practicing his art for more than forty years and a nationally-recognised master artist, will demonstrate to the audience at Clare Hall on the January 31, 2019 the traditional Woodblock Printing, one of the China’s Four Great Inventions. 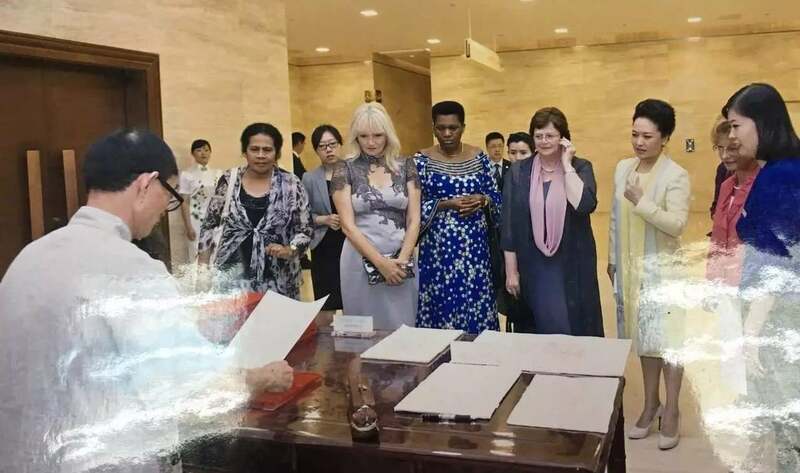 A rare opportunity for Cambridge. Not to be missed! 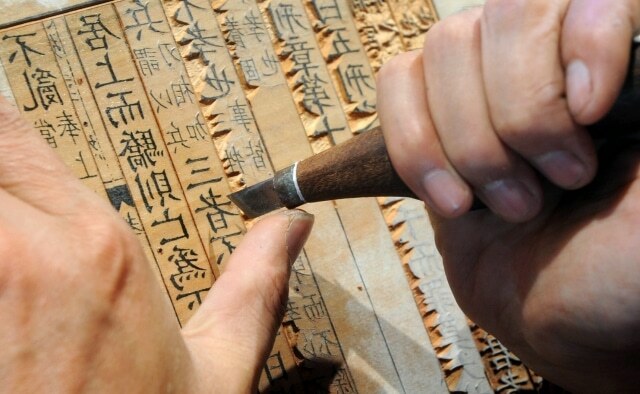 Recognised by China and UNESCO as an Intangible Cultural Heritage, a single traditional wood block printing, such as a landscape or a religious scene, can take years to develop. Dr Li Su, ARUK Senior Research Fellow at University of Cambridge and Clare Hall. Admission is free. Please contact Dr Li Su (ls514@cam.ac.uk) to apply for a place.